The best car seats are not necessarily the most expensive. That's the good news. The bad news is that there are hundreds of choices out there. Which brand to buy? Graco, Britax, or Safety First? What size is best? Will you need a car seat cover? 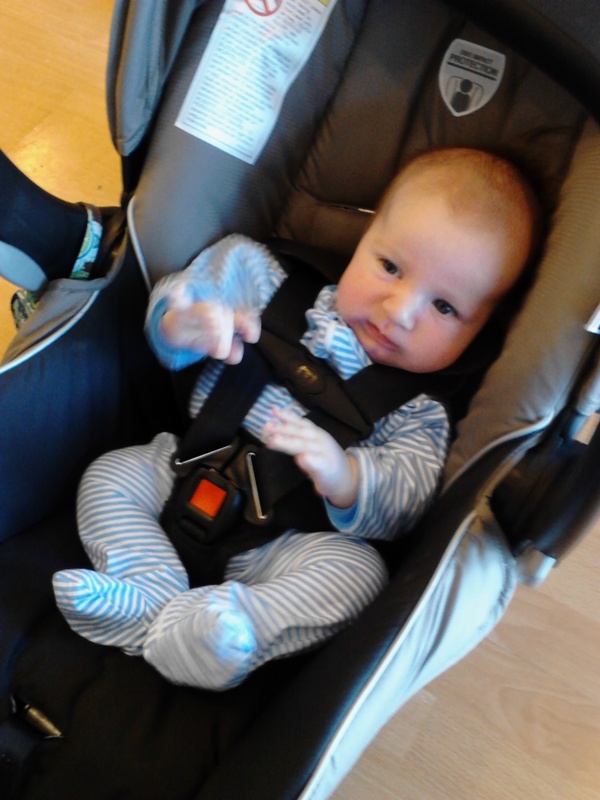 How do car seats for infants differ from car seats for kids? Are the safest car seats necessarily the best car seats, or is there more to consider? The choices may seem daunting. But don't worry: there are many handy online tools that can make your decision easier. And with the overall quality of car seats constantly improving, the risk of making a bad choice is lower than ever. We've been through this decision process several times and we're ready to share what we know. You can trust us, because A) we have four kids, and B) my wife is a certified car seat technician in the state of California. We've found some handy resources for identifying the leading car seats for every need. We can also help you decipher our nation's car seat laws. For example, did you know there are specific regulations on when a baby may face forward? And rules about putting small kids on a booster seat? We hope these resources will help you keep your kids a little bit safer on your next road trip. Cheap car seats. Here's how to get a car seat at a good price without cutting corners. Car seat ratings. These online resources can help you sift through the many good options on the market. Car seat safety ratings. Although testing procedures vary from one organization to the next, there are several groups we trust to provide comprehensive and highly relevant car seat ratings. Child car seat covers. If you've got a baby or toddler who doesn't like riding in the car, having an attractive seat cover can make all the difference in their attitude on your next road trip. Child car seat laws. Keeping your baby or child safe isn't that difficult once you get the hang of it - and it's the law. California car seat laws. Find out how to secure your child before you travel to the Golden State. Used car seats. Are used car seats a good idea? Before you shop any further, get our opinion.